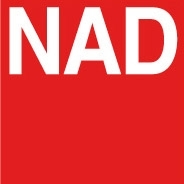 Originally founded in 1972, the goal of NAD was to prove that excellent sound quality and excellent value could co-exist. It began when a group of European audio importers hired American audio executives Martin Borish and Bjorn Edvardsen to make an affordable, state-of-the-art amplifier that focused on four core principles: innovation, performance, value and simplicity. Many tens of prototypes later, Edvardsen had created the world’s best-selling hi-fi amplifier in history, the NAD 3020. 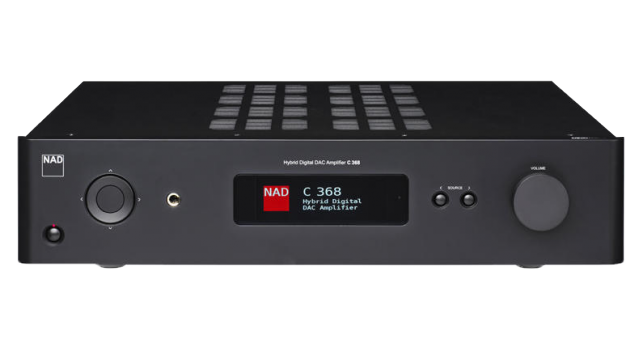 Now headquartered near Toronto, Canada, NAD employs a team of audio engineers and enthusiasts that carry forward the legacy of Borish and Edvardsen, pushing the boundaries for a better listening experience that is accessible to as many people as possible. 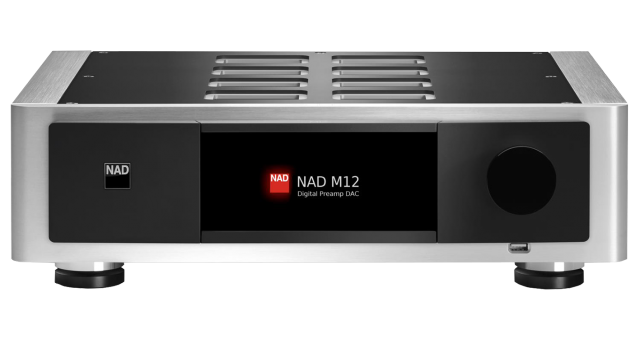 NAD announced support for MQA on all BluOS-enabled systems in 2016. 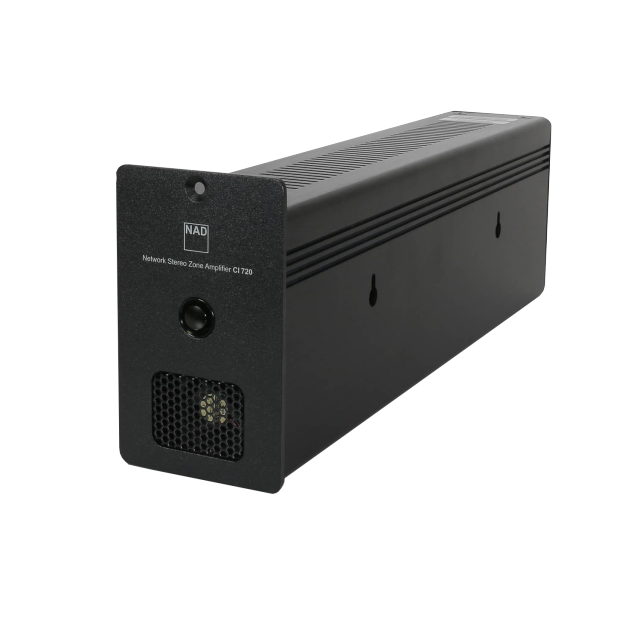 MQA-enabled Network Zone Amplifier for custom home audio systems.